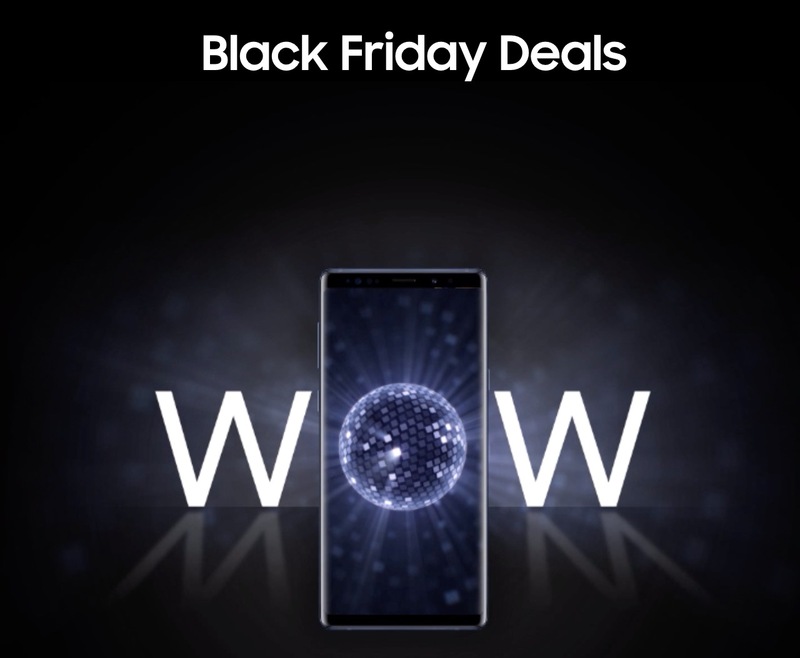 Samsung Canada Black Friday Deals is valid until November 25, 2018. Samsung offers FREE shipping on all orders with NO minimum. Click here to view Samsung Canada offers.